Everyone deserves the freedom to live full and healthy lives and sustain their families. Taking care of a child, a loved one with a disability, or an aging parent should be a source of joy. 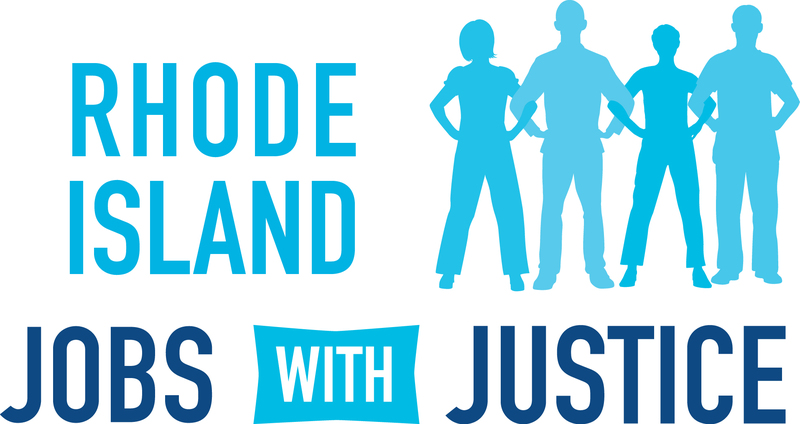 Yet, high costs of living and stagnating wages challenge Rhode Islanders’ ability to make ends meet. And the skyrocketing price tags of childcare and eldercare, which can easily exceed rents, further exacerbate this problem. As Ocean State families shoulder the responsibilities of care, the crippling financial and emotional burden of caregiving mounts. Approximately 134,000 family caregivers in Rhode Island provide an average of 142 million hours of uncompensated care for an aging parent or loved one, with an estimated economic value of $1.78 billion per year. Women across the state make up the majority of unpaid family and underpaid professional caregivers, and bear the brunt of this financial crisis. With the oldest per-capita population in the country, Rhode Islanders need elder care more than ever before. And as baby boomers reach retirement age and childcare costs rise, more people will struggle to provide care for their families. No one should have to choose between paying for basic necessities or the care they need for their families. Conditions in Rhode Island are ripe for an ambitious policy that addresses the family care challenge: long-term care, childcare, and paid family leave. RhodyCare can ensure that families don’t have to make tough decisions without a safety net to support them. Join us to win RhodyCare! Check out our RhodyCare page above! Next postNew Rule Will Allow Bosses To Take Servers Tips!